If you are a Wisconsin driver that is looking to get themselves into something newer, come to check out what Ewald Chevrolet Buick has. At Ewald’s near Milwaukee car dealerships, we offer an impressive variety of used Chevrolet cars for sale in Wisconsin. Cars in Milwaukee for sale can sometimes feel like a challenge to find, especially when looking for Chevrolet latest models. However, finding cars in Milwaukee for sale at car dealers is easier than ever when you shop at Ewald Chevrolet Buick. Drivers from all over Wisconsin can easily find many great deals on our cars in Milwaukee for sale. Head to Ewald Chevrolet Buick near Milwaukee car dealerships to find your next car today. Here at Ewald’s car dealerships near Milwaukee, we aim to help Wisconsin drivers like you get back out on the streets of Wisconsin with used car that you can be proud to drive and call your own. If you are looking for car dealerships near Milwaukee with a diverse selection of Chevrolet’s latest models of used cars for sale, our inventory is sure to please. Our selection of Chevrolet latest models are sure to meet your daily needs. When it comes to Chevrolet latest models of used cars in Milwaukee for sale, we know that equipment and options is probably as important as style. And Ewald Chevrolet Buick near car dealerships in Milwaukee has the used car to fit pretty much any lifestyle. That can mean you won’t have to waste valuable time shopping other used car dealerships near Milwaukee WI that will not be able to offer our incredible selection at Ewald Chevrolet Buick! So come on by Ewald Chevrolet Buick today to check out Chevrolet latest models of used cars in Milwaukee for sale. 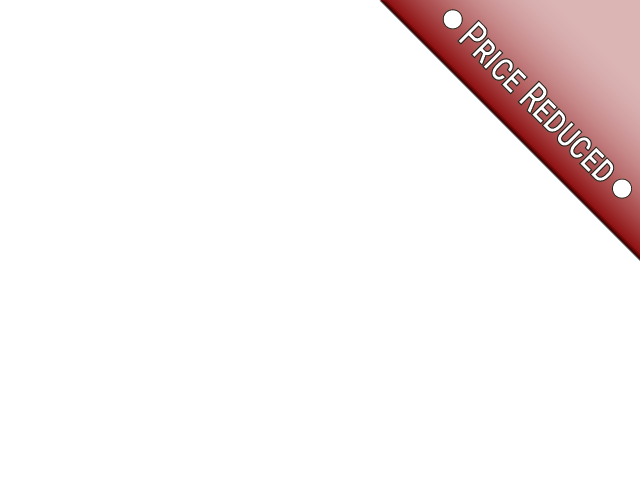 Like the used 2015 Chevrolet Volt hatchback. This incredible used Chevrolet for sale is loaded with features both inside and out. Including heated leather seats, premium audio, Sirius XM, and remote entry. But what’s even more impressive is the Voltec Electric drive unit engine. What does that mean for you? That means that this used Chevrolet will give you an outstanding MPG because it doesn’t just use gas, it also comes equipped with a Lithium-ion rechargeable energy storage system battery. Enjoy cruising for miles and miles in this used Chevrolet for sale. 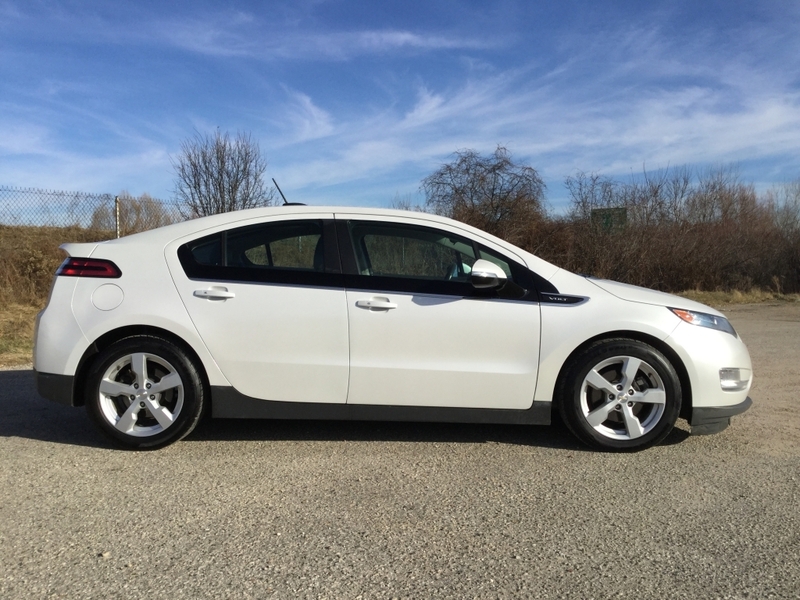 Is this used Chevrolet Volt not the right used car in Milwaukee for sale to meet your daily needs? Come and take a look at one of the many other Chevrolet latest models of used cars for sale at our used car dealerships near Milwaukee. Take a test drive down the streets of Wisconsin in one of our used cars for sale today. Visit your local used car dealerships near Milwaukee of Ewald Chevrolet Buick today. Let Ewald Chevrolet Buick help you get closer to your dream of driving home in the used car today. You can find Ewald Chevrolet Buick at 36833 E Wisconsin Ave Oconomowoc WI, 53066 to check it out our used cars for sale in person. Or give us a call at (262) 226-2842 to schedule your test drive.